Work has begun on the second stage of a $3 million state funded pave and seal project at Blackall-Jericho Road in central Queensland. The project will see 8.08 kilometers of Blackall-Jericho Road paved and sealed with the aim of improving overall safety, transport efficiency and wet weather access for heavy vehicles and road users. Blackall-Jericho Road provides access to services for residence in the region and functions as a link between the townships of Blackall and Jericho. The 120 kilometer two-way single-lane road consists of two unsealed sections of approximately 18 kilometers and 11 kilometers. 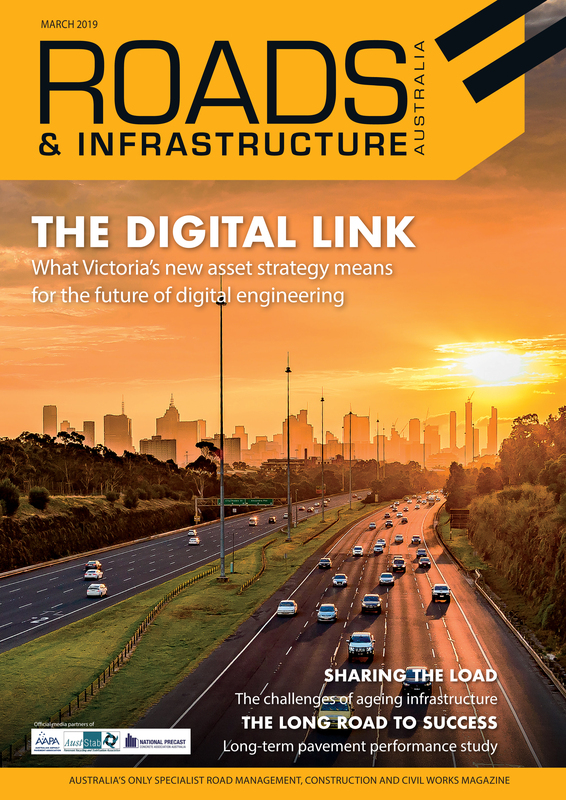 According to the Department of Transport and Main Roads the project will reduce whole-of-life asset management costs by strengthening and sealing the pavement, reducing accelerated wear and damage. Other benefits cited by the department are greater visibility due to a reduction of dust, improved conditions for livestock movement and enhanced running surfaces. The project comes in addition to over $850,000 of resurface works and road maintenance in 2017-18, and the planned allocation of $1 million by the Outback Regional Roads and Transport Group from the state government funded Transport and Development Scheme for Local Roads of Regional Significance for pave and surface works over the next 4 years. 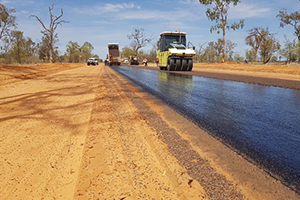 Blackall-Tambo Shire Council will deliver the works, which are funded through the Western Roads Upgrade Supplement and scheduled for completion in May.